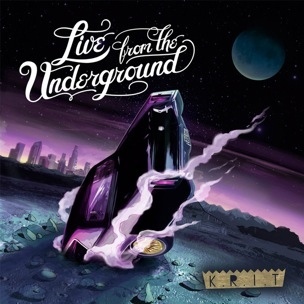 Listen to Big K.R.I.T. f. Melanie Fiona. after the Country Sh!t remix i can’t be surprised at this feature. 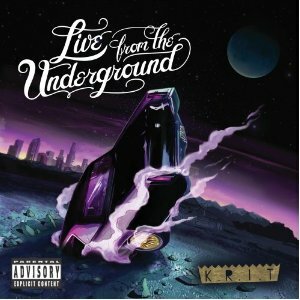 Listen to Big K.R.I.T. f. Ludacris.